Stan has served as a director of Element Solutions since 2013. A veteran of 21 years at Merrill Lynch & Co. Inc, until 2007, Stan served as Chairman of Merrill Lynch's Board from 2003 and Chief Executive Officer from 2002. He also served as President and Chief Operating Officer, President of U.S. Private Clients, Chief Financial Officer, Executive Vice President and Co-head of Global Markets and Investment Banking during his career with the firm. 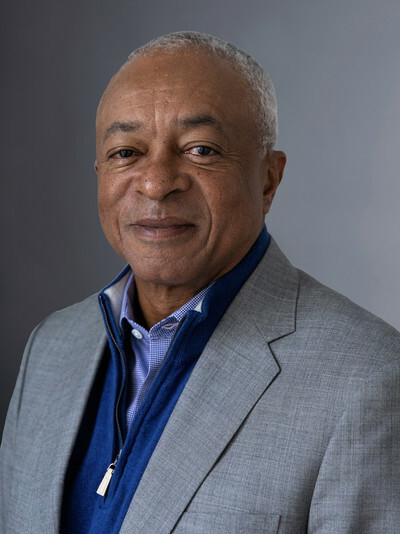 Currently, Stan is a board member of Clearway Energy, Inc. and a member of the Audit and Finance committees of Arconic Inc., an aluminum manufacturing company and the former parent company of Alcoa Inc. Prior to the separation of these two entities in November 2016, Stan had served as a director of Alcoa since 2008 and as a member of its audit and governance and nominating committees. He was a director of General Motors Corporation from 2001 to 2006, and a director of American Beacon Advisors, Inc. (investment advisor registered with the Securities and Exchange Commission) from 2009 to 2012.